Anthony is based in Vancouver, B.C. and was the lead developer and a founding team member of LoyalCoin, which was the first ICO from the Philippines. He is well-known within the Philippines crypto community as a blockchain evangelist. Prior to LoyalCoin, Anthony worked as a freelance Ethereum developer. From 2014-2015, Anthony served as the lead developer of Juwai.com, which is one of the world's most popular real-estate websites. 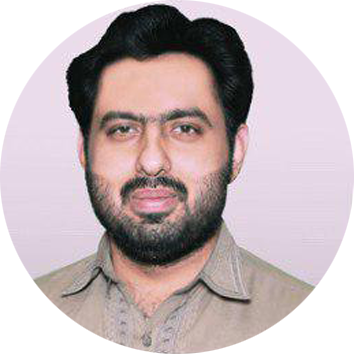 Yasir has a master’s degree in Information Technology at Mohammad Ali Jinnah University. He has been actively engaged in the blockchain industry for three years now. 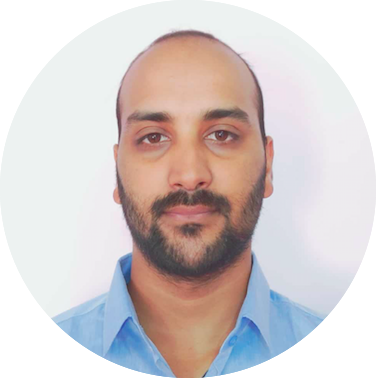 He previously worked as a senior developer at SyncFab and is now leading the technology team at Coinflyer. 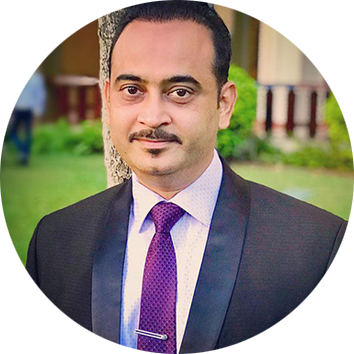 Yasir has extensive experience working with many blockchains and has performed code audits for many well-known tokens. Yasir is also a senior systems administrator and is in charge of the security of the systems, along with Anthony. 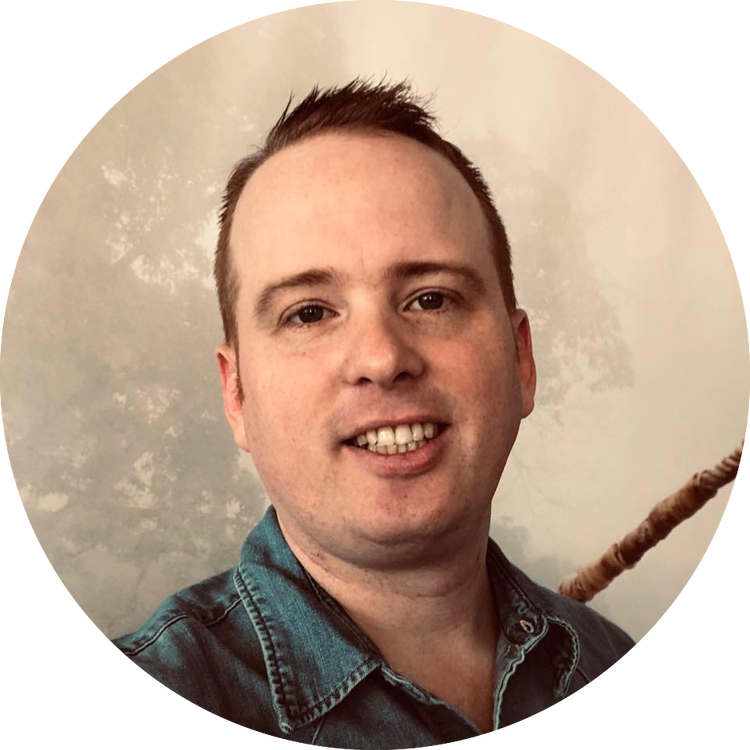 Dizza was an early employee of Winterwind and has worked on many projects since its inception, including being one of the main developers of Coinflyer. 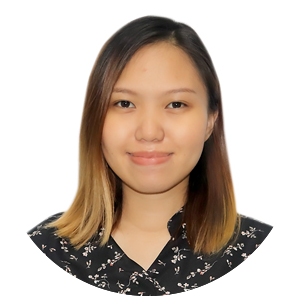 She is a very strong front-end developer who has a reputation for being reliable with consistent output. 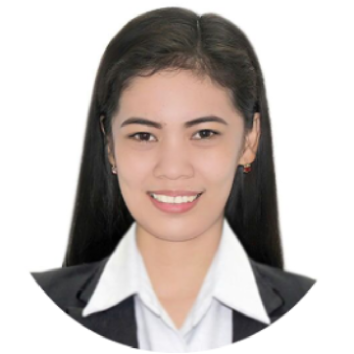 She cares a lot about the clients needs and is an excellent communicator. Dizza is very young and improving every day so expect her to get better and better while working on your project. Winterwind Website & App Development is based in Burnaby, BC, Canada in 2013. Since then, it has added an office in Eastern Samar, Philippines and employs a team of designers, developers, project managers and testers. Contact us below to discuss your project or to schedule a face-to-face or online meeting.